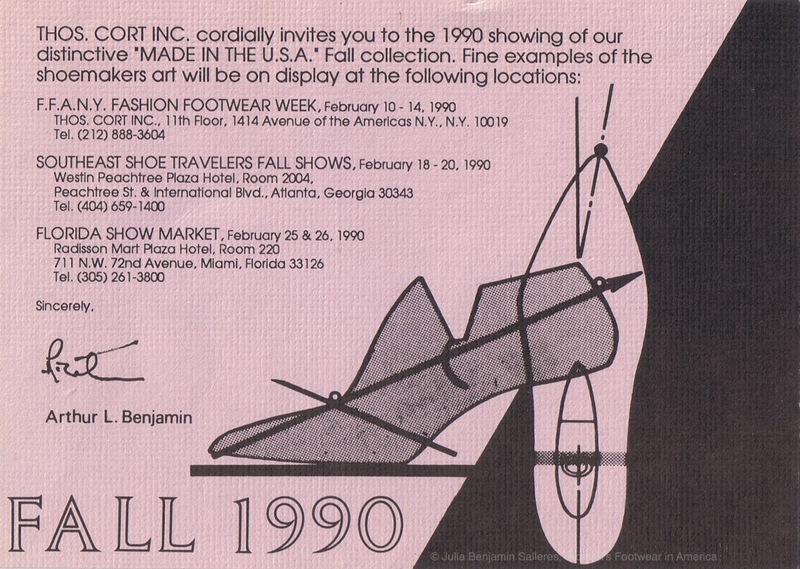 My grandfather called them Style Shows. 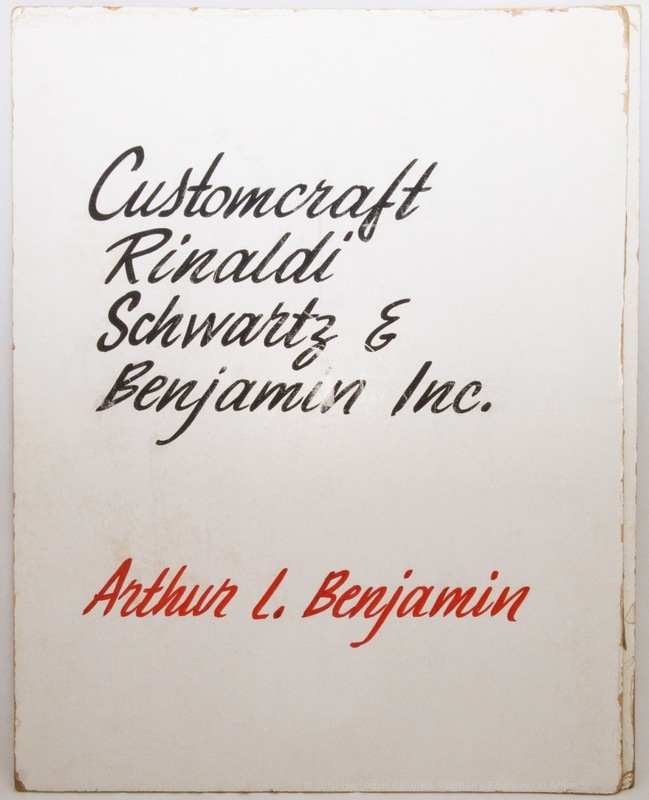 This summer I found this left over shoe show signage from my dad’s days as a sales rep for Schwartz & Benjamin Inc. The Shoe Shows are where buyers come to see the latest styles for the upcoming fashion season — the two biggest for fall and spring. I have wonderful memories of meeting my dad for dinner after the shows with fellow shoe people and the banter that went with that. My dad friendly with every mai·tre d’ at every restaurant was greeted by name when we walked through the door. One of his favorite’s, Il Gattopardo, still around today and as a treat he would take us after for ice-cream to Rumpelmayer’s on Central Park South. 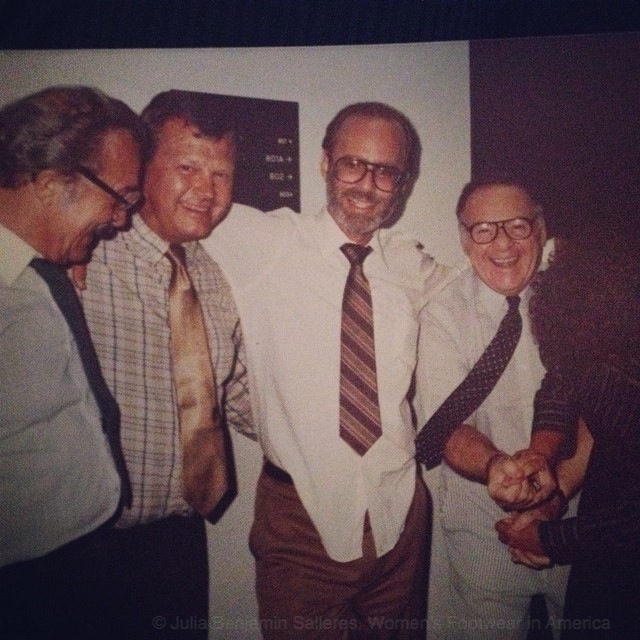 My sister recently found this great photo from one of the shows. Obviously taken after a few drinks. I wonder what my dad’s trying so hard to hold on to? 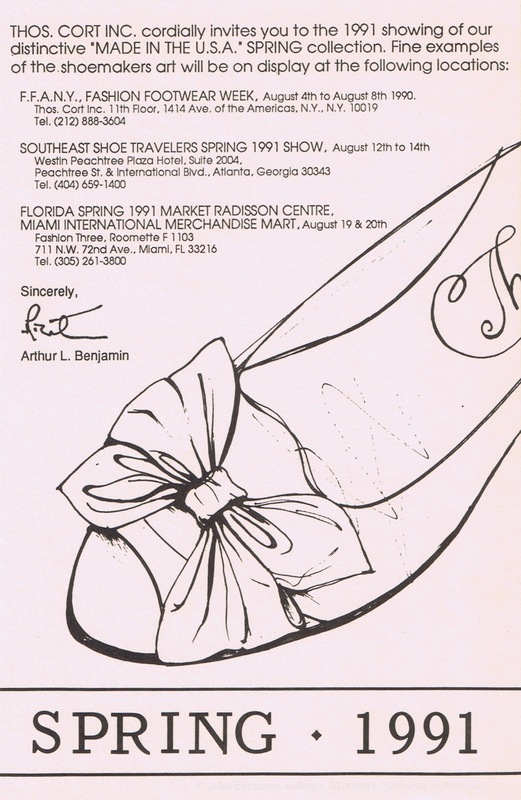 You are currently reading Shoe Show | Shoe Men at Women's Footwear in America.